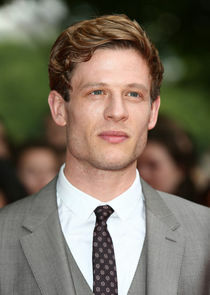 James Norton was born in 1985 in Northern Yorkshire, England. 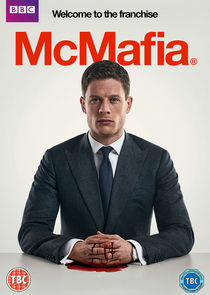 Both of his parents were teachers. His younger sister is a doctor. He started acting in school plays at an early age. After leaving college he gained experience while at the Stephen Joseph Theatre in Scarborough. Rather than go straight to acting school he also studied theology at Fitzwilliam College, Cambridge and travelled to Nepal, where he became interested in Buddhism. Later he studied at the Royal Academy of Dramatic Arts, graduating in 2010. 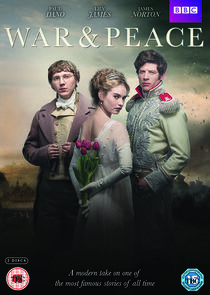 He had a variety of small parts including ones in stage in revivals of 'Journey's End' and 'The Lion in Winter'. In 2013 he appeared 'Death Comes To Pemberley' on television. 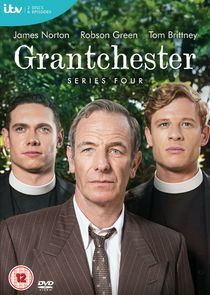 He became known to a wider audience via other TV programs and in the Masterpiece Mystery series 'Grantchester' as vicar Sidney Chambers.